Rope Access is a proven method of achieving a safe work position at height or in areas of difficult access. It was initially developed from techniques used in caving to answer the need for a simple, safe and adaptable means of access with its first large scale use being for inspections on the oil and gas platforms of the North Sea. 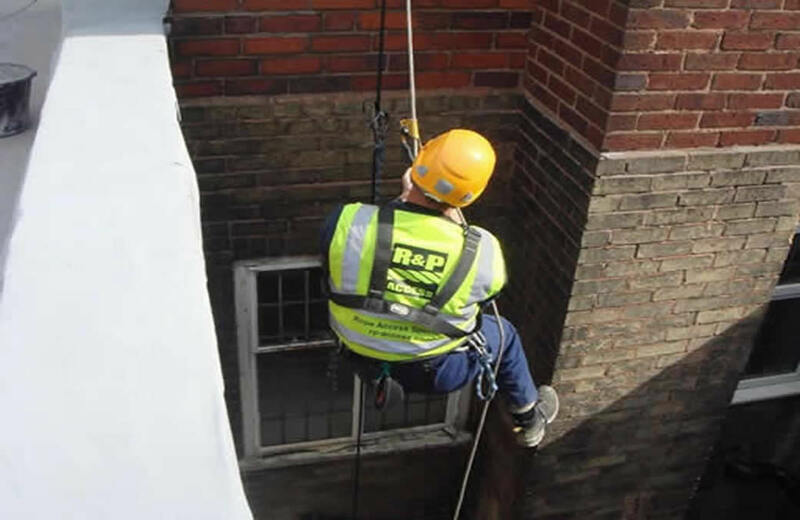 As its value as a work solution grew rope access has also developed onshore where it is to be seen undertaking all manner of work from high-rise window and facade cleaning and general maintenance to repair, geotechnical and inspection work on some of the world’s most iconic structures.